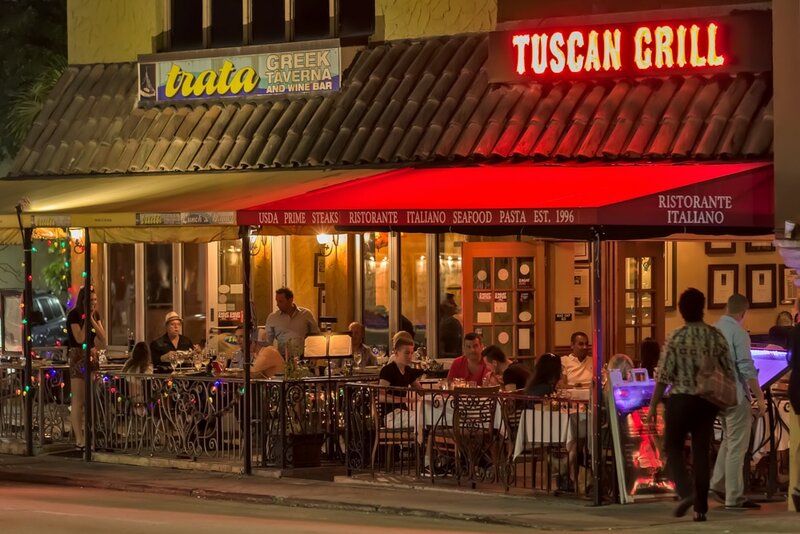 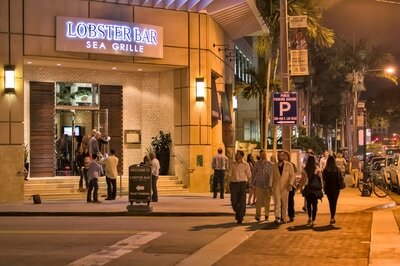 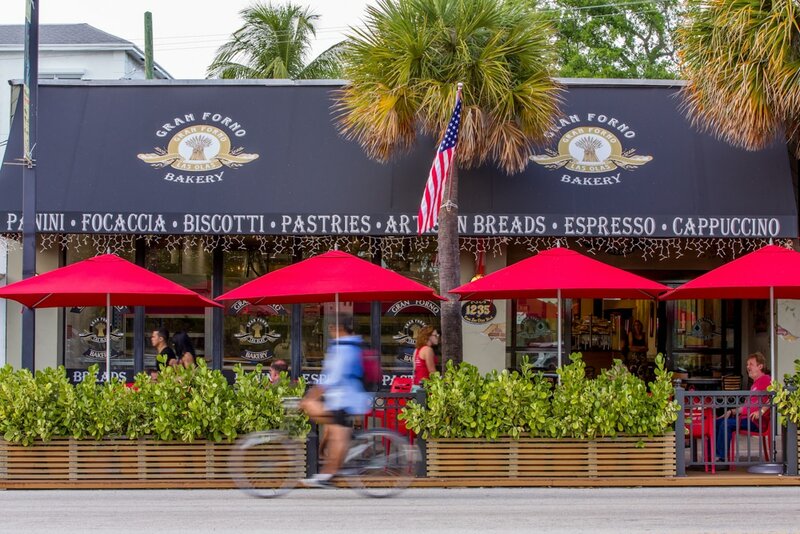 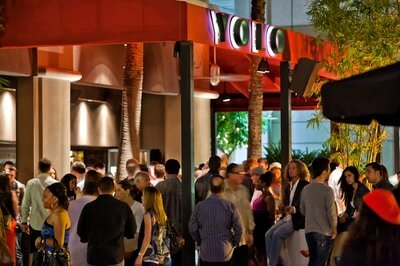 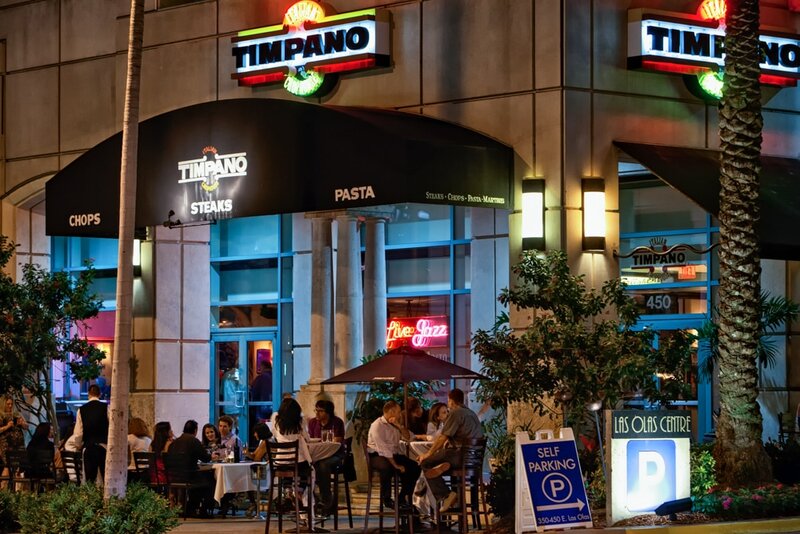 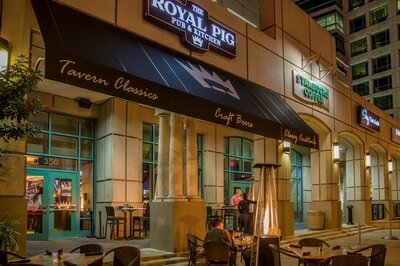 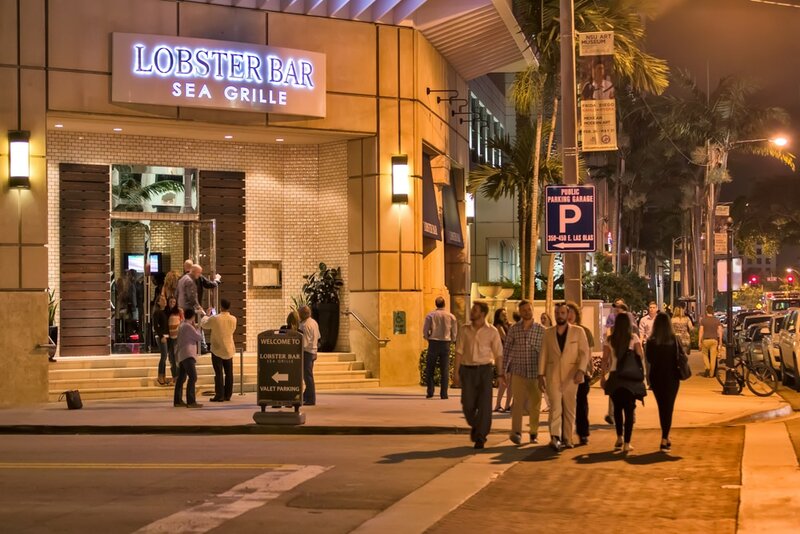 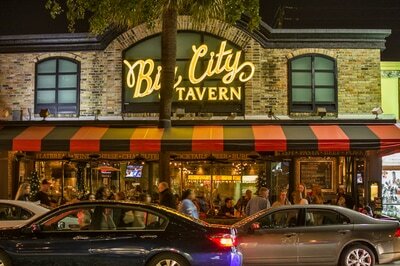 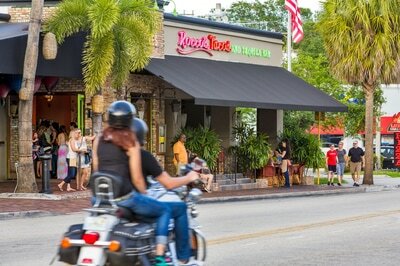 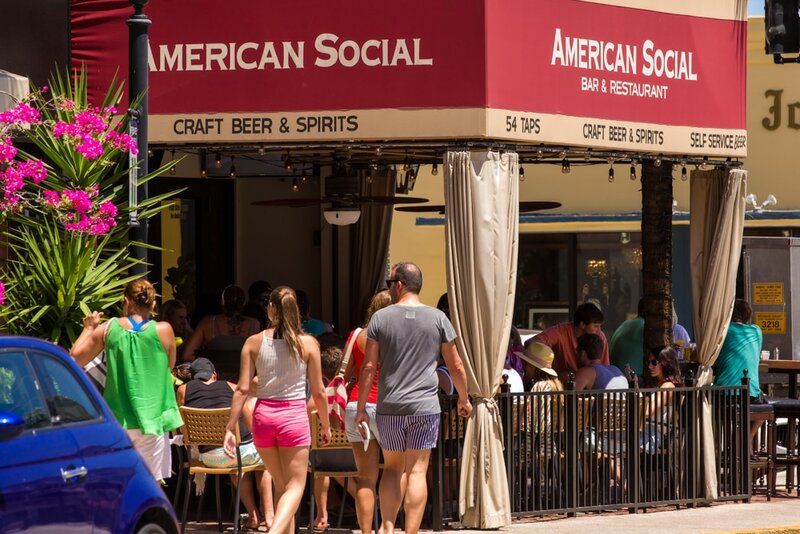 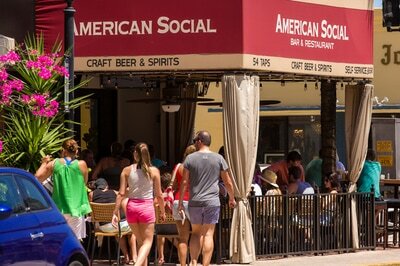 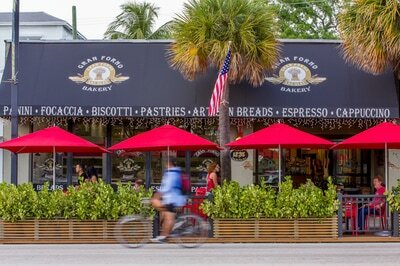 Las Olas Boulevard has everything you could want with a close walking distance from Las Olas Square. 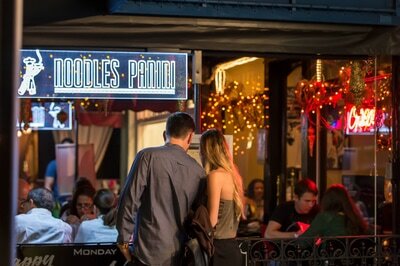 Fashion boutiques, art galleries, restaurants and cafes and bars adorn the street. 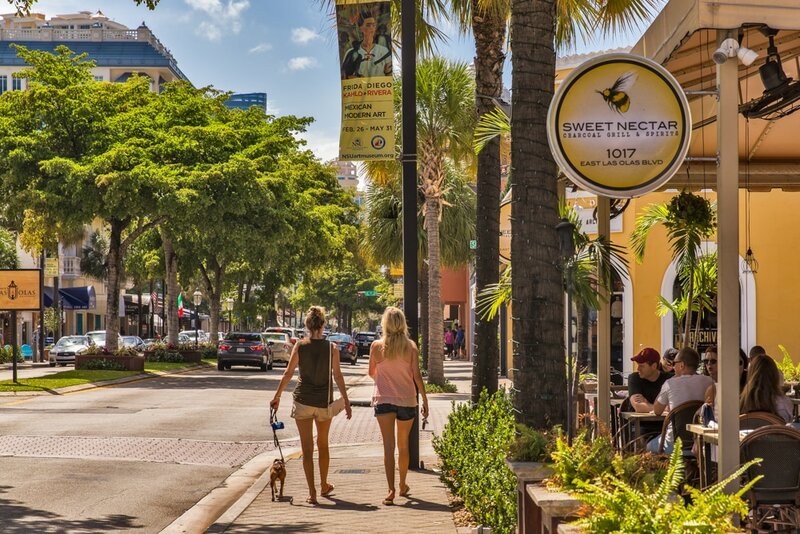 Day and night, this area boasts over 30 al fresco dining options, 12 major international art galleries, 3 world class museums, 75 shops for fashion, accessories, gifts and 1 charming historic hotel. 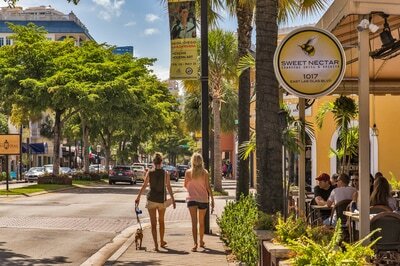 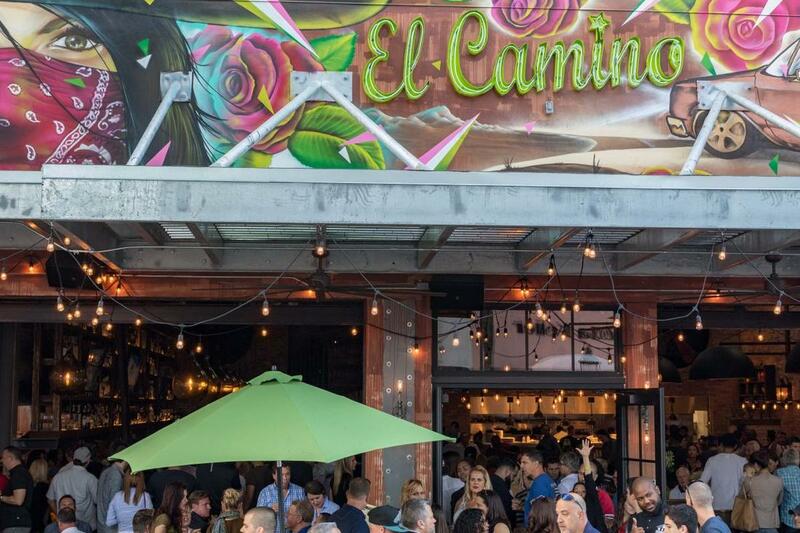 All this and Las Olas Square puts you in the heart of it all.